An Awards Case for Children to display their Medals, Badges & Certificates in. 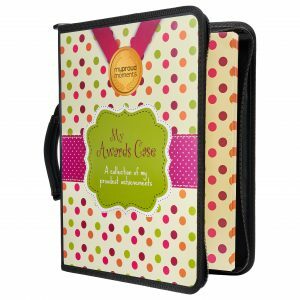 Medal Holder Sleeves are great for displaying medals from a whole range of sports like Gymnastics, Swimming, Athletics, Triathlon, Football, Dancing, Running and Tennis to name but a few sports. 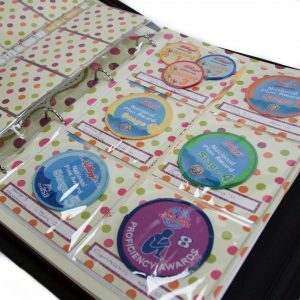 Badge Holder Sleeves are great for displaying badges from a whole range of hobbies like Gymnastics, Swimming, Rainbows, Brownies, Cubs, and Beavers to name but a few. 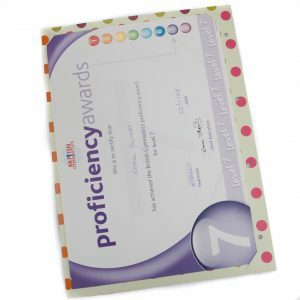 A great way to display certificates that children receive from the many hobbies, sports and school achievements that they excel in.